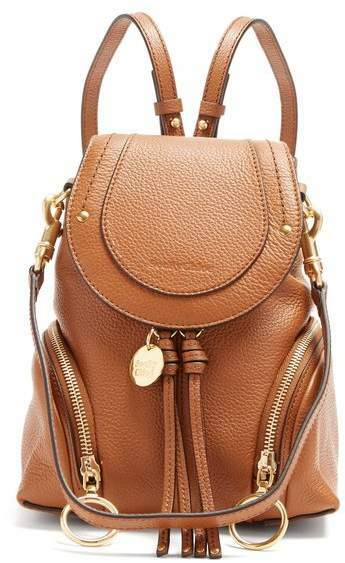 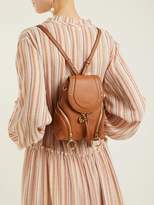 See By Chloé - Natacha Ramsay-Levi reappoints See by Chloe’s Olga backpack as a key style for the new season, in ever-versatile tan-brown grained leather. 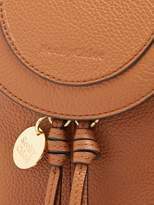 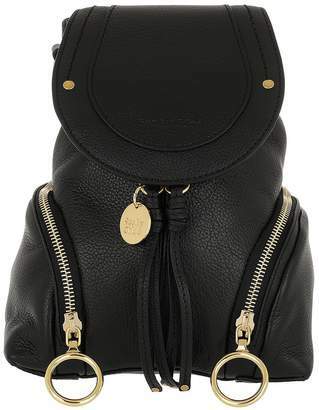 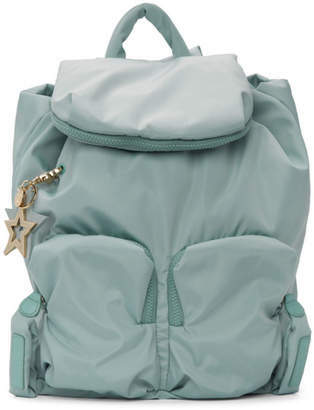 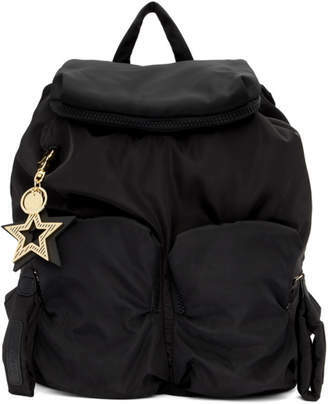 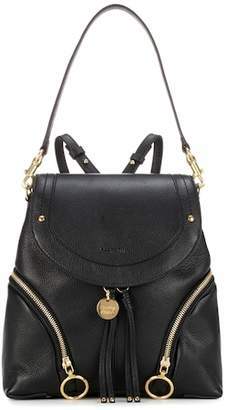 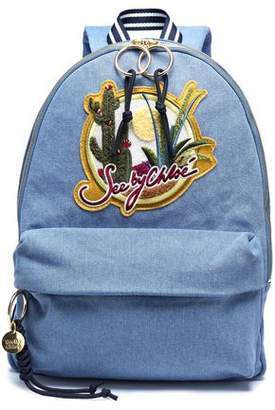 It’s crafted with a front flap and duo of zipped pockets, and hallmarked with tassels, circular gold-tone metal ring pulls, and a logo-debossed plaque. 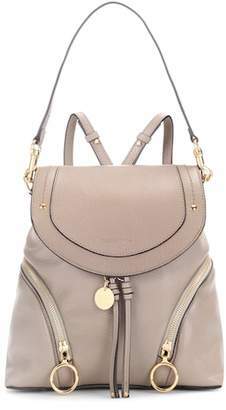 Attach the shoulder straps for days on the festival trail, or switch to the top handle for weekend elegance.